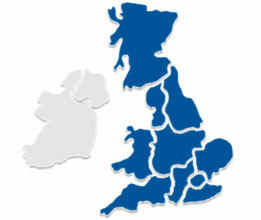 When in need of lock repair Able Locksmith can provide an emergency locksmith within 60-90 minutes wherever you are. 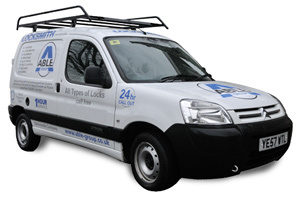 Alternatively we can provide a professional locksmith whenever it suits you best, day or night. Our lock technicians carry a vast array of tools and spare parts which speed up the process of the job in hand, saving time and you money. Our trained operators are available 24/7 for quotes and advice on the best lock replacements for security in domestic and commercial properties. Our lock repair services are second to none, with many happy clients referring us to friends and family every day.